Rittenhouse Handyman | If you can't handle it, We can. If you can't handle it, We can. Spring is of the best time of years to tackle the nagging household problems so you can enjoy summer vacations! The maintenance required after a long winter season can be tackled along with those regular updates and routine repairs. We have hourly and flat rates available as well as flexible scheduling. At Rittenhouse Handyman, we pride ourselves on customer satisfaction. Send us your list of projects and we’ll get right back to you with a quick, no obligation estimate and soonest availably. Pictures are priceless! Change Furnace Filters – Yes it’s easy to forget, but it’s important to replace or clean furnace filters once a month during the heating season. Dirty filters restrict airflow and increase energy demand. Here’s a worry-saving tip: Mark a monthly check on your calendar. 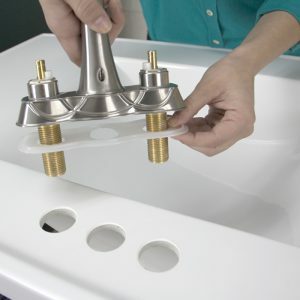 Dodge the Draft(s) – According to the U.S. Department of Energy, drafts can waste 5 to 30 percent of your energy use. Start simple and adopt that old Great Depression fixture—the draft snake, which you can easily make yourself. Mind That Thermostat – For every degree you lower the thermostat during heating season, you’ll save between 1 and 3 percent of your heating bill. Make it easier with a programmable thermostat. They are widely available for as little as $50, and the average family will save $180 a year with one. 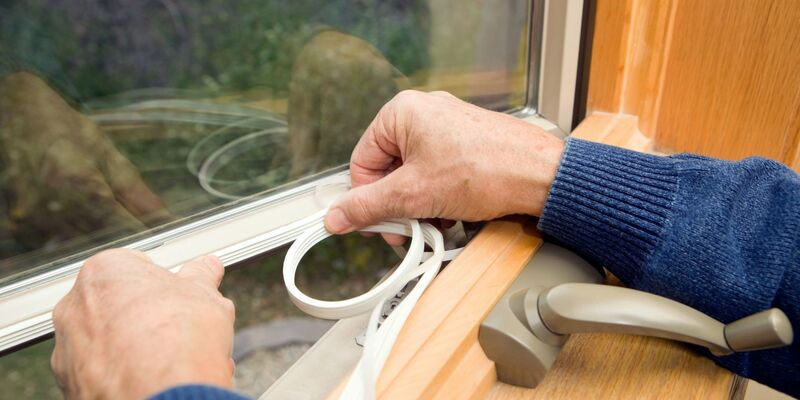 Use Caulking and Weatherstripping – Simple leaks can sap home energy efficiency by 5 to 30 percent a year, according to the U.S. Department of Energy. That means it pays to seal up gaps with caulking and weather stripping. Cabinets, Door adjustments, furniture assembly or custom carpentry projects are just another day in the office. 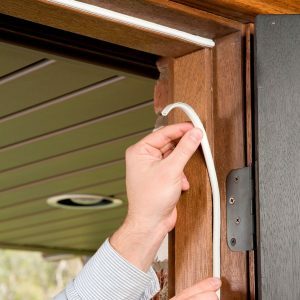 We’re happy to install those dimmer switches, GFCI outlets, or night lighting fixtures you’ve had your eye on. 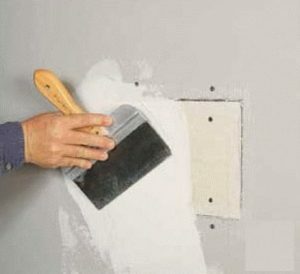 Dings, dents, and outright holes in the wall can be unsightly. We can make your walls look good as new and top it off with a fresh coat of paint!